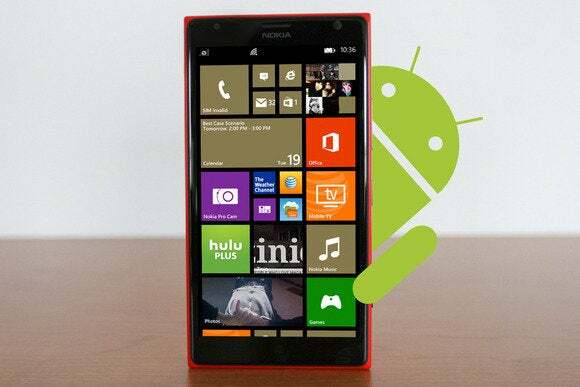 Now that the Nokia X has been confirmed, the question on everyone's mind is will Microsoft kill the new Android-powered "Windows Phone" once its acquisition of Nokia is complete. So far, it seems Nokia's new phone has been granted a stay of execution. Frank X. Shaw, Microsoft's VP of corporate communications, went so far as to address the issue in a blog post on Monday morning, stating that while Microsoft loves the Microsoft services Nokia installed on the phone, "our primary smartphone strategy remains Windows Phone." Nokia, in fact, announced three phones at an event at the Mobile World Congress in Barcelona: the Nokia X, X+, and XL. None of these actually use the Windows Phone OS, instead layering a Windows Phone-like UI over a tweaked version of the Android Open Source Project. The phones will be launched in "growth markets" next year, indicative of the success of the Asha lineup and the success that Nokia has had overseas selling Windows Phone. They're mostly like a Microsoft-powered Windows Phone based on a hands-on from Greenbot's Florence Ion. The key, however, is that what was apparently code-named the "Normandy" phone appears to use a mix of Microsoft cloud services, providing an on-ramp into Microsoft's ecosystem. Probably the most telling indication of Microsoft's support was its commitment to providing a year's worth of Skype’s Unlimited World Subscription to Nokia X phones sold into select markets: Brazil, Indonesia, Italy, Kazakhstan, Kenya, Malaysia, Mexico, Romania, Russia, South Africa, Thailand, Turkey and Ukraine. "[W]e’re pleased to see Microsoft services like Skype, OneDrive, and Outlook.com being introduced on these devices," Shaw wrote. "This provides the opportunity to bring millions of people, particularly in growth markets, into the Microsoft family." But Shaw also noted that over the long term, Microsoft is banking on Windows Phone. "Finally, our primary smartphone strategy remains Windows Phone, and our core device platform for developers is the Windows platform." For now, Nokia and Microsoft remain separate companies, and both sides must operate under the worst-case assumption that an acquisition could blow up at the last minute, forcing the two companies to remain separate. But that doesn't mean the two companies haven't been in close contact. Stephen Elop, the former chief executive of Nokia, will run an expanded devices and services business when the Microsoft deal closes. 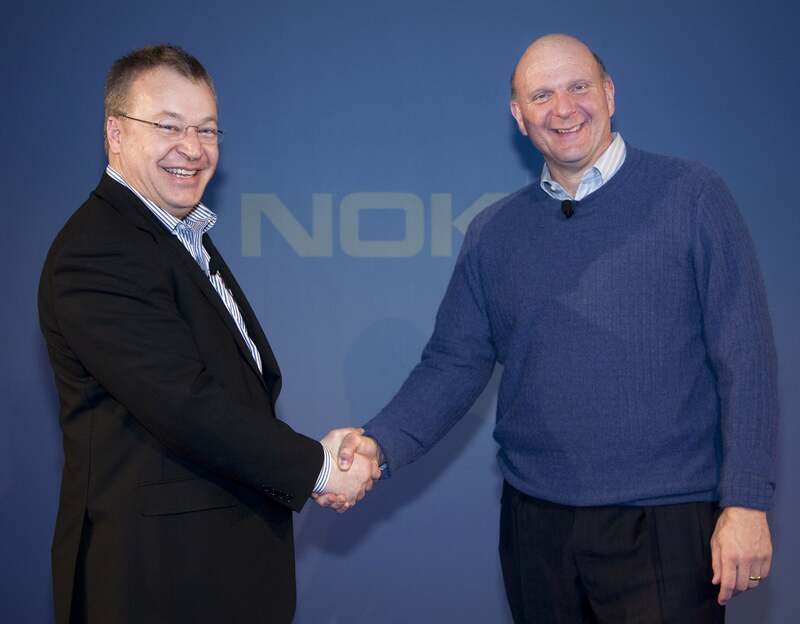 Nokia's Stephen Elop and former Microsoft chief executive Steve Ballmer. So there you have it: an Android-powered "Windows Phone" may not be Microsoft's primary strategy, but one that it will tolerate for now. For how long? That's hard to say. Nokia's new X phones will be directed at emerging markets, far from the critical eye of Wall Street and American tech journalists. That sort of freedom will buy them room to grow.